synopsis (EN) Seek “Super Hunter” status as you hunt across five continents in pursuit of the world’s most prized trophy animals. Your hunting and survival skills will be put to the test as you face dangerous game, treacherous environments and more! 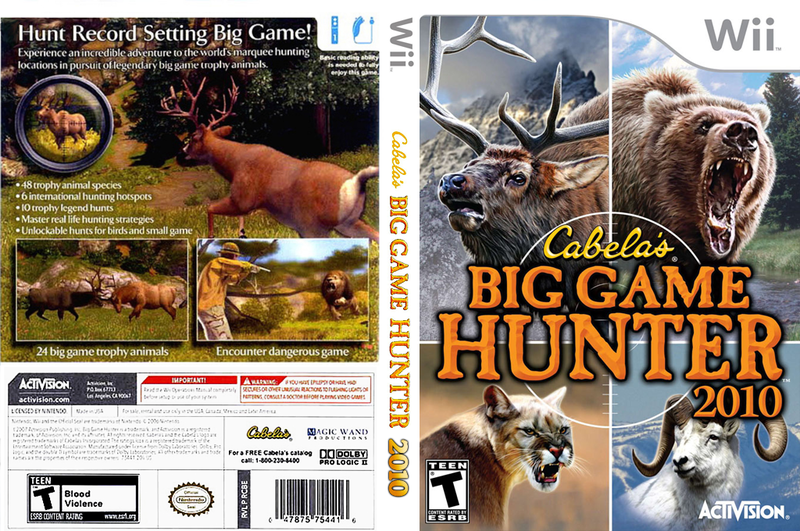 Included in Cabela’s Big Game Hunter 2010 Special Edition Wii Bundle. Quick 2-piece assembly – assembles to over 25 inches long! Lightweight and easy to use – just load your Wii Remote and Nunchuk. Lock on for the perfect shot. Instantaneous feedback for your performance. Use cover points to earn high scores. Earn points to unlock new areas. Waterfowl, Upland Birds, Small Game. 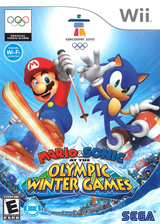 Wii version includes predator and big game shooting galleries and 4 person multi-player. Great fun with the Top Shot Wii hunting peripheral! synopsis (ES) Ponte en las botas de Jack Wilde, un joven cazador que busca lograr el estatus máximo del mundo de la caza: el "Super Hunter". Prepara tu escopeta, incluida con el juego, o tu Wii Zapper y demuestra todo tu talento y tus nervios de acero frente a las presas más espectaculares y peligrosas del mundo.